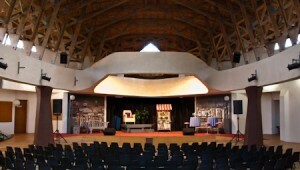 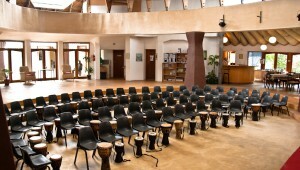 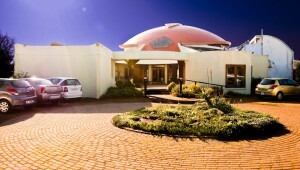 The Novalis Ubuntu Institute is a unique & versatile venue centrally located in the Southern Suburbs of Cape Town. 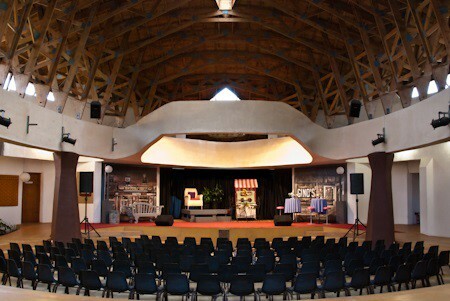 The Institutes is suitable for a variety of venue hire types including conferences, workshops, exhibitions, talks, concerts, musicals, board meetings, screenings and is a great location for photography and film shoots. 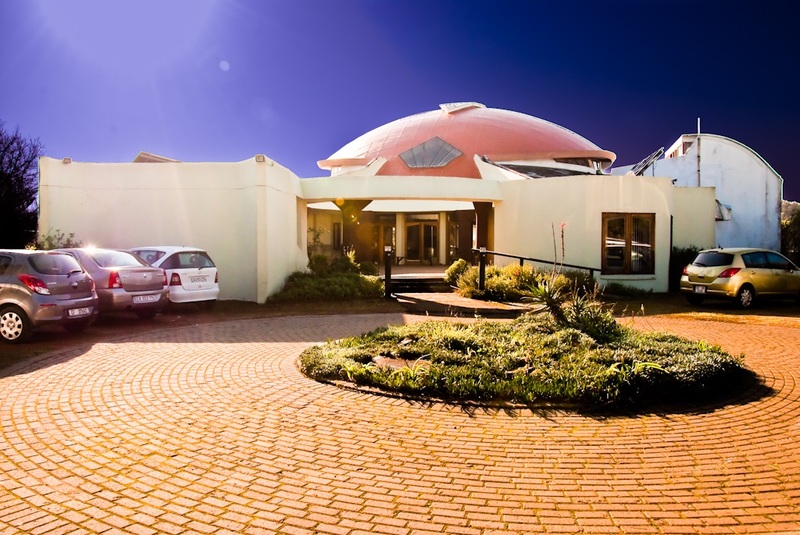 Our clients include trainers, facilitators, NPO’s, government departments, both small and larger businesses, film and photographic companies, theatre groups, therapists, artists, authors and community markets. 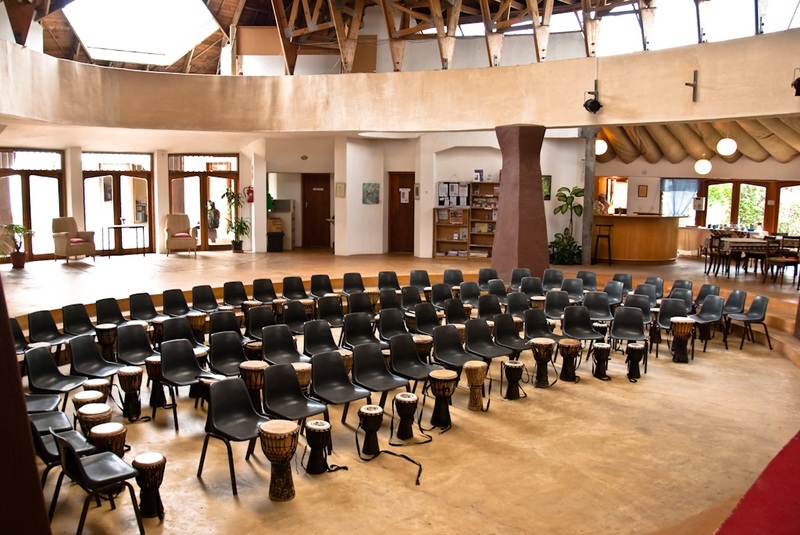 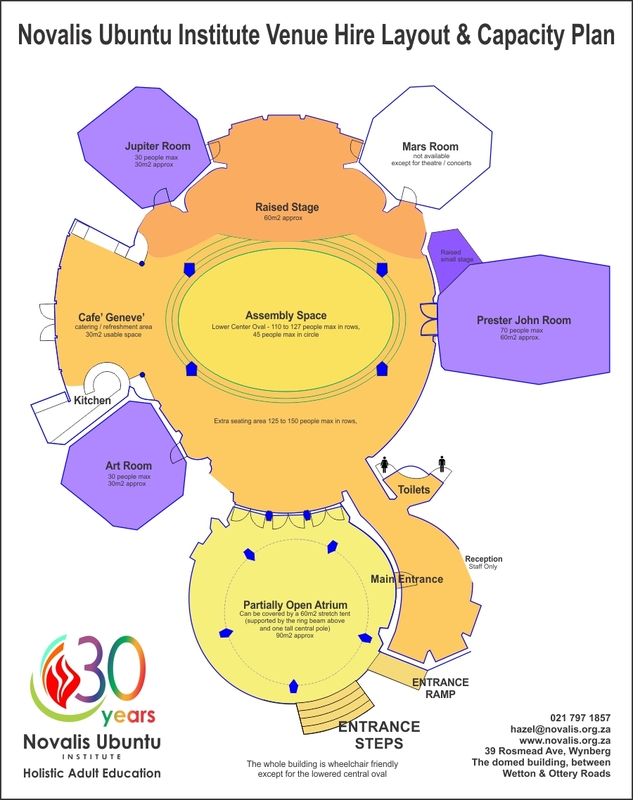 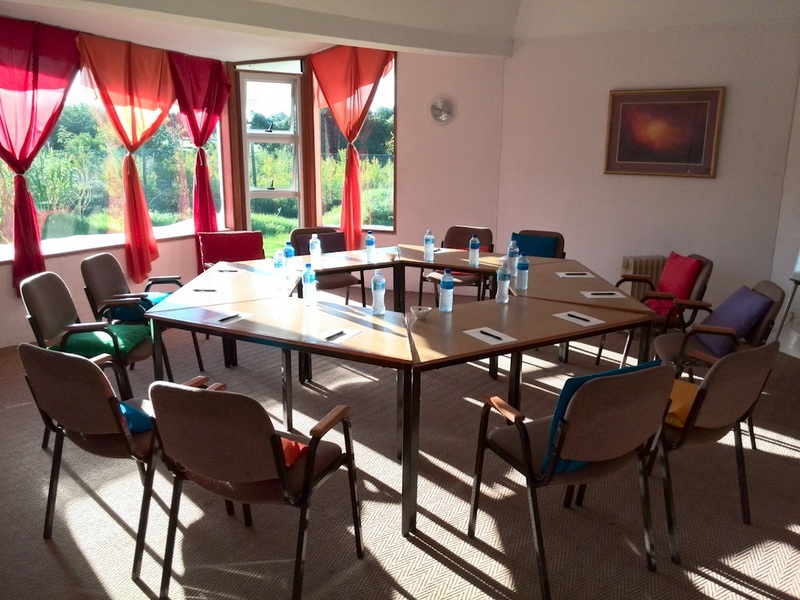 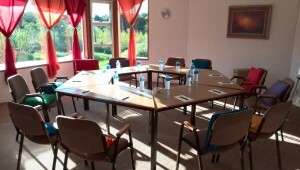 The Novalis Ubuntu Institute offers a variety of cost effective options to suit both small and large groups and events.